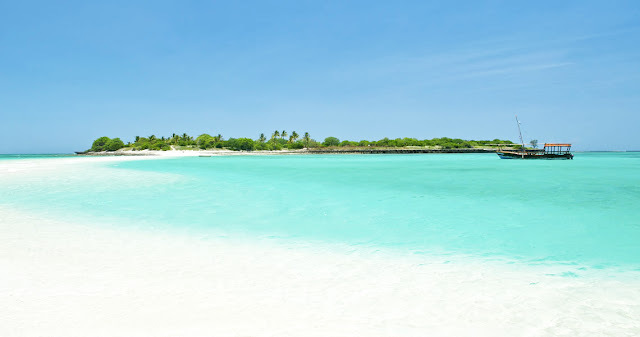 There are many beautiful white sandy beaches with clear water that makes you can not wait to swim. Interestingly, these destinations have not been widely known by tourists or i will call them "Hidden Paradise". Of course, you will feel very pleasant while visiting an unspoiled beach. Because, besides it's quiet and hidden, you will feel like those beaches are yours, privately. Calanque d'en Vau is very difficult to visit. The only way to reach this beach is climbing very high limestone cliff and then climb it down. However, for those of you who do not want to climb, you can reach this beach by boat. But, the boat is not allowed to enter into the niche of its coastal cliff. You need to continue your trip by paddling a kayak to get to this beach. Ranging from surfing to diving, you can do all of that things on the island of Ibo. This hidden island is still not widely known by most people. Surrounded by large granite rocks, make this beach looks like a Tanjung Tinggi beach in Belitung, Indonesia, you can google it. However, it takes extra effort to visit this beach. Why? because you have to climb the granite rocks first, but after that, you will see a wonderful heaven. Since it is surrounded by large rocks, the waves will be stuck in the middle of the sea, so this beach has calm water. It's perfect for those who find a place to rest your mind. This hidden place makes this beach can only be visited by boat. Nevertheless, Cala Mariolu has a beautiful view. The beach is surrounded by high non-sandy cliffs. Its shore is covered by small stones which have the same color with white marble stones that used as a garden ornament. 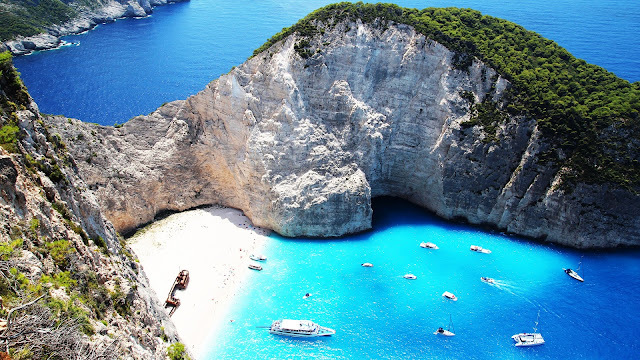 Navagio often mentioned as a hidden paradise in the middle of a limestone hill. This beach can be visited only by boat. Blue sea water, the sand is white and soft, plus there are wrecks like unique accessories that add the historical value of this beach. This beach is located in Yogyakarta, Indonesia, precisely in the area of Gunung Kidul. There is also a beach that closes enough to this beach, namely Wedi Ombo beach. However, i recommend Jungwok than Wedi Ombo, because Jungwok has incredible views and beautiful white sands. Its area is so large, and if you're lucky, you will feel like it's your private beach, especially if you came to Jungwok Beach when nobody else did. 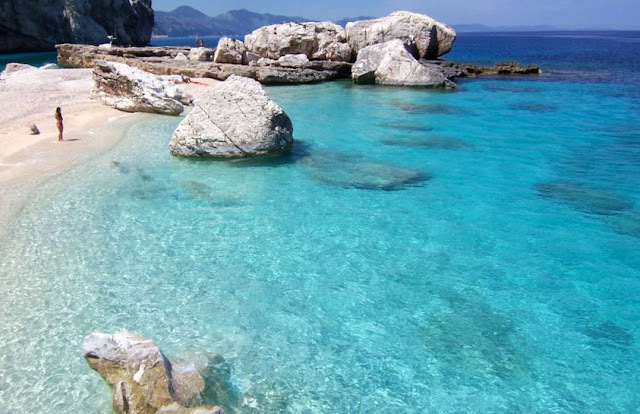 These are 6 Most Beautiful Secret Beaches In The World, in your opinion, which one is the best-hidden beach in the world? Or maybe you have your own option, just let me know about it. Thanks. 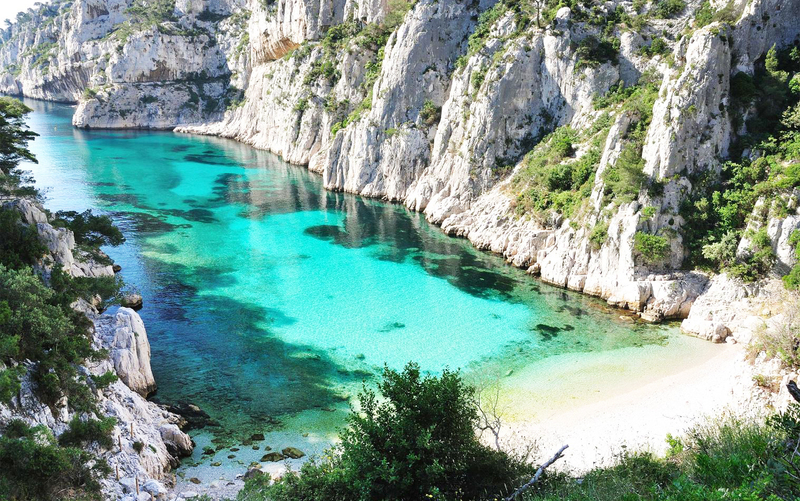 Thanks for reading 6 Most Beautiful Secret Beaches In The World. Please share...! 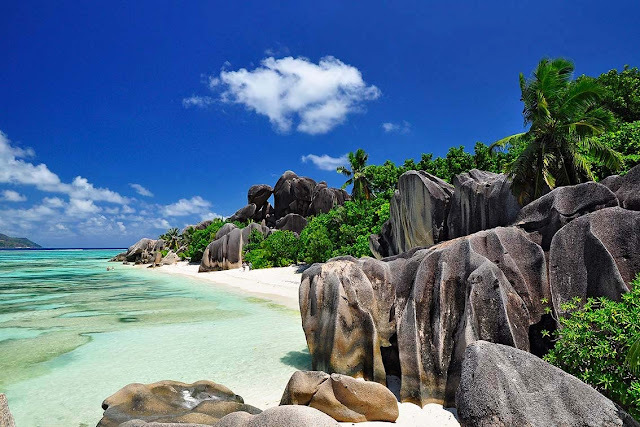 42 Comment for "6 Most Beautiful Secret Beaches In The World"
Amazing sea, i want to visiting. I'm stay in Indonesia, but I didn't JungWok Beach.. i think this beach very natural.. ouuh..
Nice article. Hope someday i can go there! when i can go there bro? Oh my the beaches are so nice and the water is clear. Thanks for sharing this.